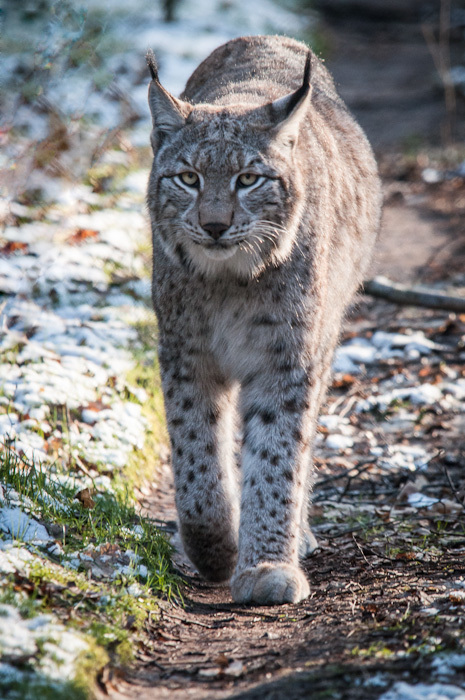 Majestic lynx patrolling along his compound. I really do dig this big and elegant cats. Shot in the “Alte Fasanerie” near Hanau.